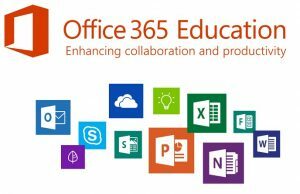 Office 365 for Education is a collection of services that allows you to collaborate and share your schoolwork. It’s available for free to teachers who are currently working at an academic institution and to students who are currently attending an academic institution. The service includes Office Online (Word, PowerPoint, Excel, and OneNote), unlimited OneDrive storage Tooltip about unlimited OneDrive storage, Yammer, and SharePoint sites. 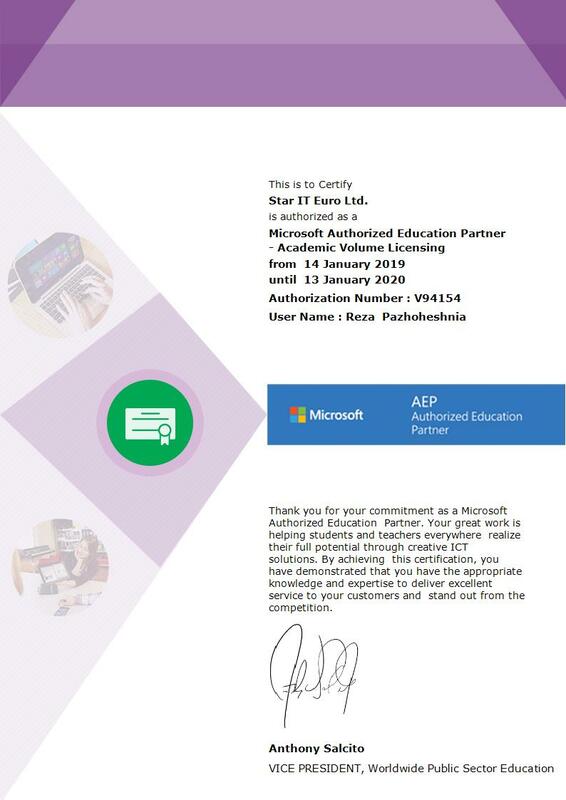 Some schools allow teachers and students to install the full Office applications on up to 5 PCs or Macs for free. If your school provides this additional benefit, you’ll see the Install Office button on your Office 365 home page after you complete sign-up. – Provide collaboration tools to your entire school with free Office 365 for Education. – Stay connected with the broadest suite of mobile collaboration apps.  – Stay in control of your data with advanced security and compliance tools. – Students learn using the only software listed as a top employer demand for high-paying jobs. – Create, share and collaborate with intelligent services that save time. Work anywhere. 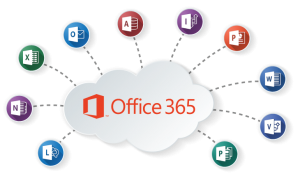 Office 365 delivers the best value to companies like yours, through cloud subscription services. This means that everyone in your small or medium sized business can access the familiar Office desktop applications as well as business-grade email, shared calendar, and online meetings, wherever they are, on whatever device. For many SMBs staying productive means working on the go. 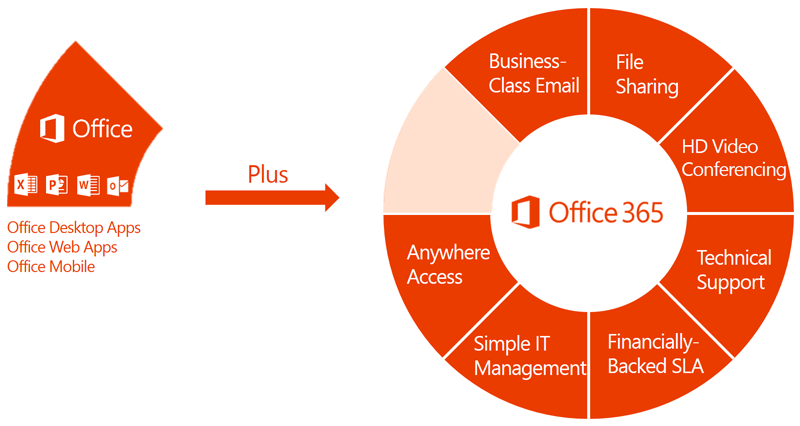 Office 365 enables small businesses to work remotely and connect employees in different locations. Making and sharing updates to documents using latest Office 2016 applications including the Word and Excel has never been easier. Multiple team members can work on a document at the same time with access from anywhere from virtually any device, with OneDrive for Business.